WHAT WERE SLOVAK TROOPS DOING IN COCHRANE ONTARIO IN 1920? Czecho-Slovak Legion in Cochrane in 1920 from collection of Gerry Robichaud, used with permission. A friend sent me a link to a photo that showed a large contingent of soldiers on the Cochrane railway station platform. Someone had hand-written “Slovak Troops Passing Cochrane Ont.” on the face of the card. Further investigation led to the original listing of a photo post card on eBay, suggesting it was from the 1930s. It originated in the Netherlands and ultimately sold for $172.50. This raised more questions as the uniforms were World War 1 vintage with their puttee leg wrappings and French Foreign Legion type forage caps. Being familiar with Slovak history in Northern Ontario, I was not aware of any circumstances that could explain this scene. Before 1918, the Slovaks were under the yoke of the Austro-Hungarian Empire. They were conscripted to fight for the Central Powers of Austria, Hungary and Germany against the Triple Entente of England, France and Russia. Then in 1939 Slovakia became a client state of Germany and again was aligned with the Axis powers against the Allies. 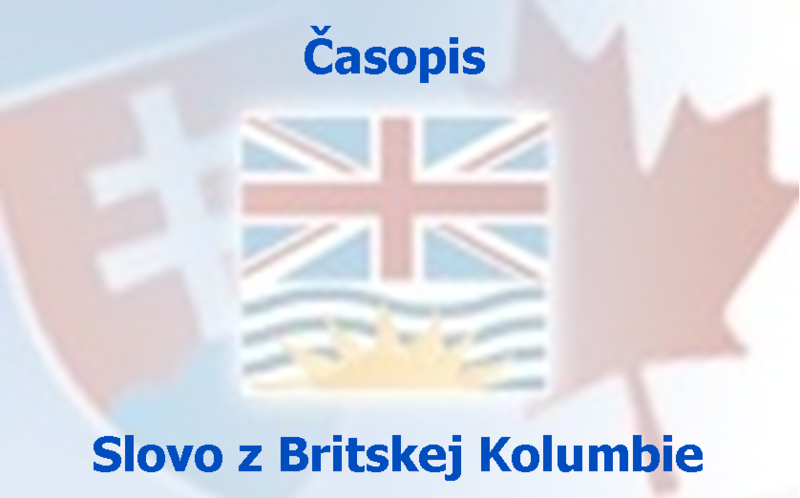 There was a POW camp in the Kapuskasing area in WW1 and another in Montieth in WW2 but no Slovaks were interned there. The Canadian National name on the letter boards of the rail cars indicated that the time frame was after 1918, when the Canadian Government Railways, precursor to the CNR, was formed. Friends pointed me in the direction of the Czecho-Slovak Legion, a volunteer army fighting for the Allies in Russia, and their repatriation from Vladivostok, Siberia in 1920. Some of these Legionnaires crossed Canada on their way home to their newly formed country of Czechoslovakia. Although my parents had come to Canada from Czechoslovakia in the 1930s and settled in Bradlo, a Slovak community near Hearst, the history of the Czechoslovak Legion was new to me, but not for long. Books, internet articles, in English and Czech, a DVD called “The Accidental Army” produced by Bruce Bendinger in his Czech Legion Project and microfilms and files at Library and Archives Canada provided the answers. The story of the Czecho-Slovak Legion and its passing connection to Northern Ontario began to emerge. This article will provide a concise history of the Czecho-Slovak Legion and its journey across Canada followed by excerpts from the war diary of František Breber, eye witness to history. Roky, ľudia, udalosti a lokácie v tomto článku nie sú spracované. Book traversal links for WHAT WERE SLOVAK TROOPS DOING IN COCHRANE ONTARIO IN 1920? ‹ Bola možná záchrana cára?